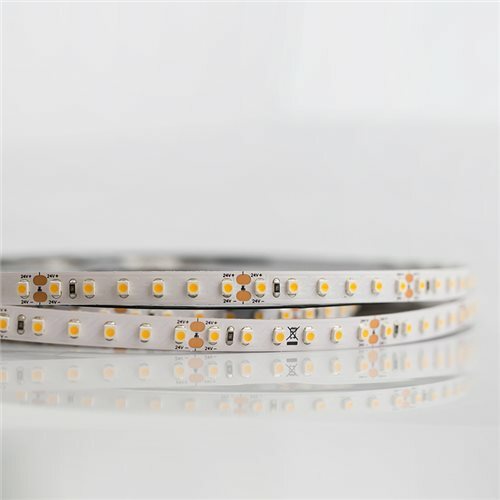 The 9.6W/m Shortpitch IP65 implements the new Nano Parylene coating technology, offering splash proof and UV protection while keeping the same dimensions as an IP20 strip. This gives the LED strip the flexibility to fit in most type of extrusions. The high CRI (>90) of this strip also brings out the vibrant colours. Can be cut to shorten lengths and sold, please contact us for more information. Durch den Einkauf bei PennElcomOnline wird Ihnen ein qualitativ hochwertiger Kundenservice gewährleistet, der mit der Marke Penn Elcom gleichbedeutend ist. Sicher online einkaufen. Wir sind PCI Level 1 konform. Wir akzeptieren alle gängigen Kreditkarten.